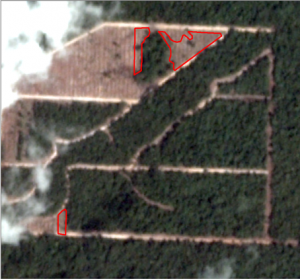 New satellite images show deforestation occurred just days after adoption of more stringent RSPO requirements. 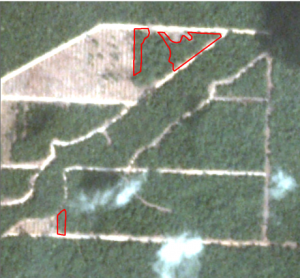 Although ANJ says it maintains areas of forest with high conservation value (HCV) and/or high carbon stock (HCS) and does not develop peat or wetlands, it currently does so without the required accreditations. PT PMP’s HCV study is not listed on the HCV Resource Network website whilst no HCS study by PT PMP is listed on the HCS Approach website. Following the introduction of RSPO’s new P&C, the company is now required to conduct a new combined HCV-HCS assessment for PT PMP, subject to ALS Approval. Such assessment can only be done when land clearing is suspended. 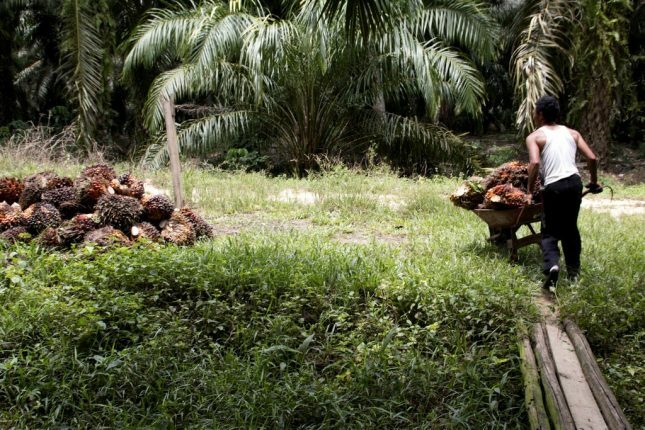 The RSPO is now expected to record and process ANJ in line with its formal Complaints System. This includes the issue of an immediate Stop Work Order, whilst the RSPO accreditation body ASI and its auditors might review certificates held by ANJ in other localities. ANJ has already been excluded from the supply chains of several key buyers, such as Wilmar International and Musim Mas few years ago. More recently, ANJ has also been suspended by brands such as Mondelez.